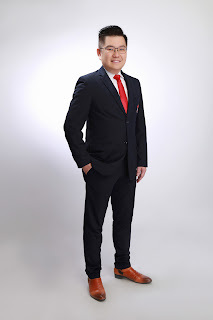 Keith Tan Boon Kee Real Estate Agent Singapore. Keith Tan Boon Kee a real estate agent in Singapore with 14 years experience in residential property in district 9 & 2. Recently appointed joint marketing agent for Nouvel 18 & St Regis. Other condominium I am doing are South Beach, Wallich Residence, Martin Modern, Rivergate condominium, Watermark @ Robertson Quay, The Cosmopolitan, Marina One Residence, Duo Residence, Skysuites @ Anson, 76 Shenton, Icon, Altez, Lumiere, Martin Modern, New Futura and commercial properties, Lucky Plaza, Far East Plaza, GSH Plaza and Sim Lim Square. 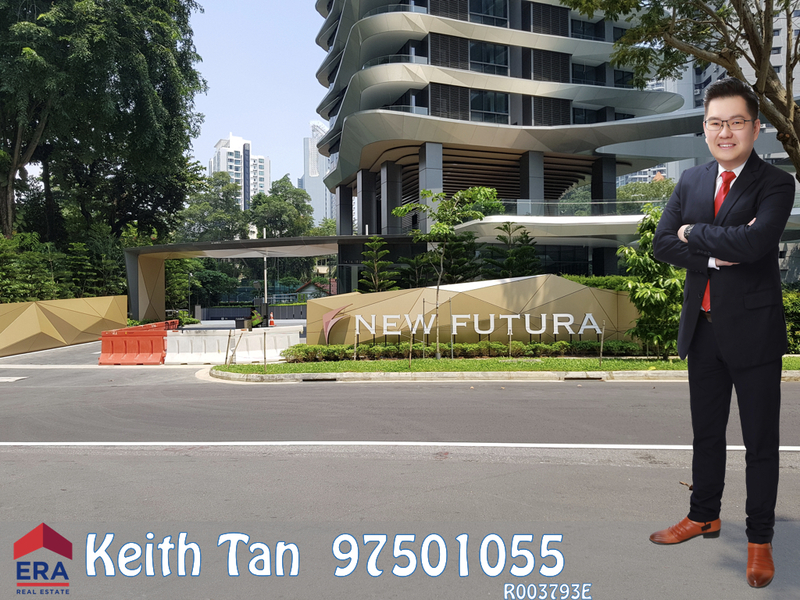 Keith Tan Boon Kee a real estate agent in Singapore with 14 years experience in residential property in district 9. 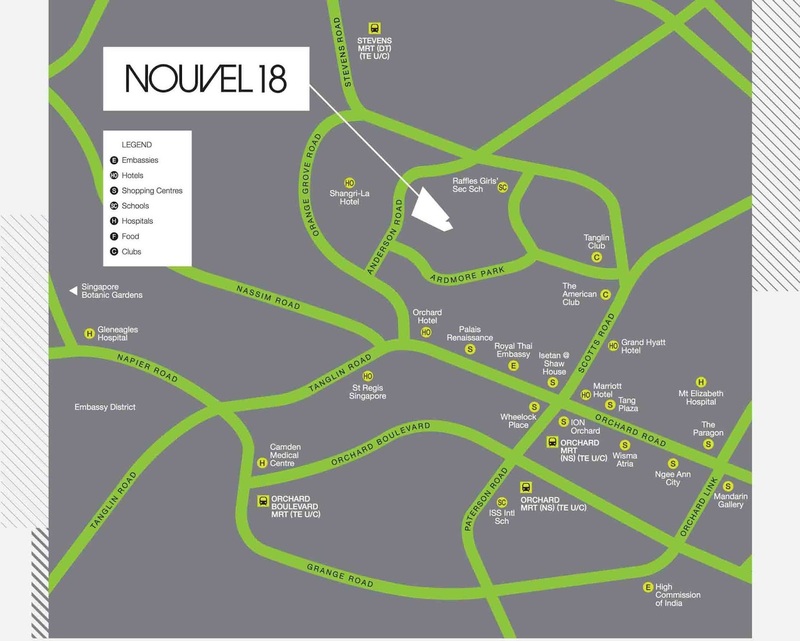 Recently appointed Joint marketing agent for Nouvel 18 & St Regis by CDL. 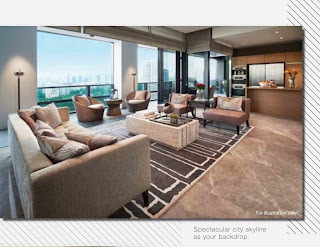 Other condominium I am doing are South Beach, Wallich Residence, Martin Modern, Rivergate condominium, Watermark @ Robertson Quay, The Cosmopolitan, Marina One Residence, Duo Residence, Skysuites @ Anson, 76 Shenton, Icon, Altez, Lumiere and commercial properties, Lucky Plaza, Far East Plaza and Sim Lim Square. Keith Tan Boon Kee is a Senior Marketing Director in ERA Singapore. In October 2014 Keith Tan Boon Kee move over to ERA to grow a group of competent and service oriented real estate agents. In ERA Singapore, Keith Tan Boon Kee is selling many new projects like Marine One Residence, Duo Residence, Martin Modern, New Futura and many others more. 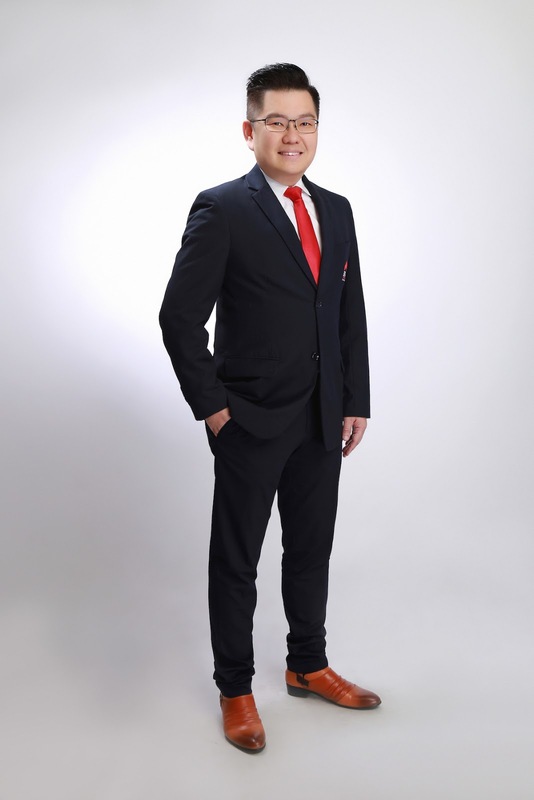 Keith Tan Boon Kee started to work in 1998 in a local car rental company Keng Soon Auto Pte Ltd. During Keith Tan Boon Kee’s time there, he managed to bring in monthly sales of more than $200,000.00 in just 1 year in the industry. Keith Tan Boon Kee’s clients include Caltex Singapore Pte Ltd, DBS Bank, Hyundai Engineering Pte Ltd, Mitsui and many more MNCs. Keith Tan Boon Kee believes in satisfying all his customer’s needs and quires and this turned into a big advantage for him as many of his customers refer many other friends and colleagues to him. Being young and enthusiastic, Keith Tan Boon Kee later switched to car sales in Keng Soon Motor Pte Ltd selling parallel imports cars. He sold average of 10-15 cars monthly. Through his contacts in his previous dealing with MNCs, he was highly recommended to Maersk Singapore Pte Ltd to find apartments for their expats. Keith Tan Boon Kee then became one of the few agents appointed to server Maersk Singapore Pte Ltd. This is when he traded his car sales job to become a real estate agent in Singapore from 2002. This was the beginning of his career in real estate Singapore and Keith Tan Boon Kee never look back ever since. Still a strong believer in service excellence, Keith Tan Boon Kee help many expats in finding a home in Singapore and many have stayed 4 to even 6 years. He has served more than 200 expats through his years in real estate. Not wanting to be left behind, Keith Tan Boon Kee always been thinking ways to be better than his competitors and pushing for excellence. 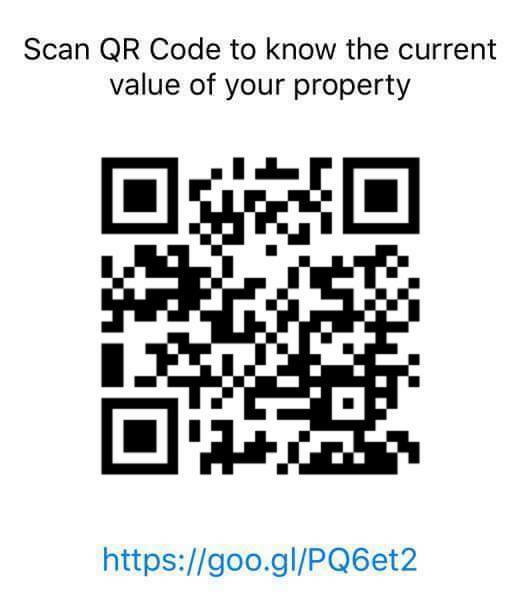 In 2008, Keith Tan Boon Kee feels that the money will be in concentrating in condominium projects that just TOP residential property in district 9 like Rivergate condominium, Watermark @ Robertson Quay, The Cosmopolitan . With his determination and hard work, he went into projects like Rivergate Condominium Singapore, Watermark Robertson Quay Singapore, The Cosmopolitan Singapore . There Keith Tan Boon Kee closed many units of rental and sales of these 3 projects, Rivergate Condominium Singapore, Watermark Robertson Quay Singapore, The Cosmopolitan Singapore. With China being becoming more and more influential in the global market, Keith is finding ways to market Singapore properties to China investors. He managed to find many China investors and they have bought more than 10 units from just 1 month. 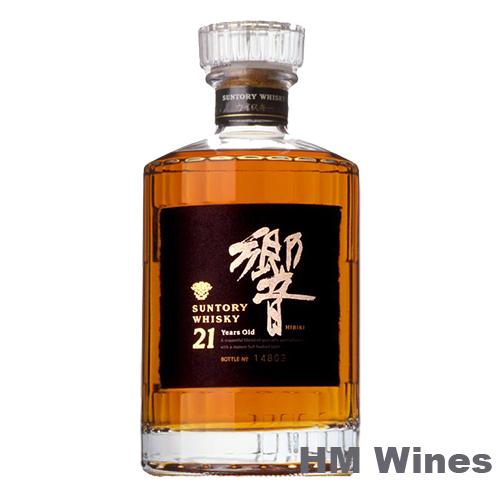 With this segment of the market opened Keith Tan Boon Kee will be investing time and money to expand the China market in Singapore. 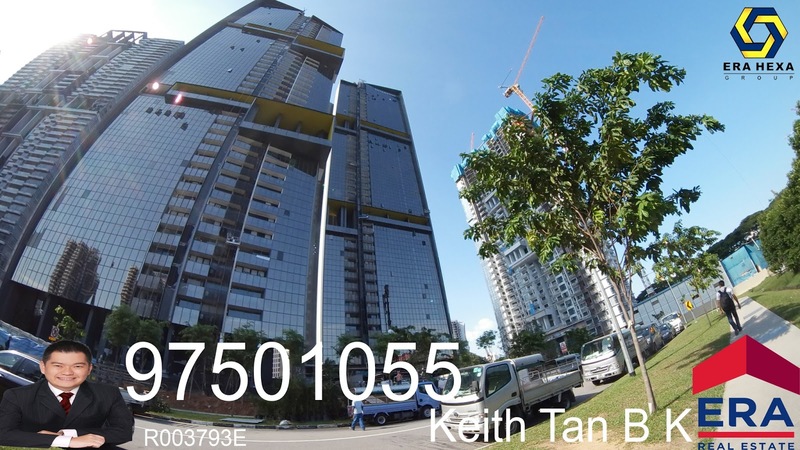 Keith Tan Boon Kee will still carry on to concentrate in condominium projects that just TOP residential property in district 9 like Rivergate Condominium Singapore, Watermark Robertson Quay Singapore, The Cosmopolitan Singapore with a team of real estate agents in Singapore. Ardmore enclave, this 36-storey development is designed by architect extraordinaire Jean Nouvel. With only 156 residences, take your place among the privileged few and enjoy life, with full access to CDL’s signature Residential Services as well as a wealth of facilities that will satisfy the most well-travelled of families. Sophistication knows no bounds at Nouvel 18. Elevating from ground level and rising high to the sky, be spoilt for choice with 8 themed sky terraces that grace the residential towers, each uniquely different in its offering of facilities. Indulge in your own private world of rest and relaxation at the pool deck, jacuzzi, barbecue pit, children’s playground and full-sized tennis court. For those who prefer a leisurely swim, you have two pools to choose from, located at the Club or the Aqua Veranda. Choose from 2+study, 3-bedroom, 3+study, 4+study luxury residences or penthouse suites. Every apartment will delight even the most discerning resident, with a fully equipped kitchen by Miele and elegant fittings sourced from around the world. At Nouvel 18, CDL brings its expertise in hospitality to the home, promising a refined lifestyle worthy of your sophisticated surroundings. 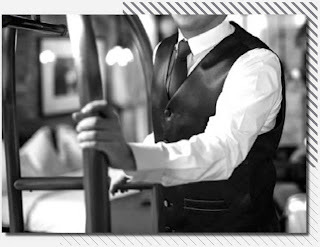 Our Residential Hosts offer an intuitive level of service like no other and are on hand to help with day-to-day matters or special occasions, from catering and housekeeping to making reservations at the best restaurants in town. international schools are all in close proximity. add to the desirability of this coveted location. 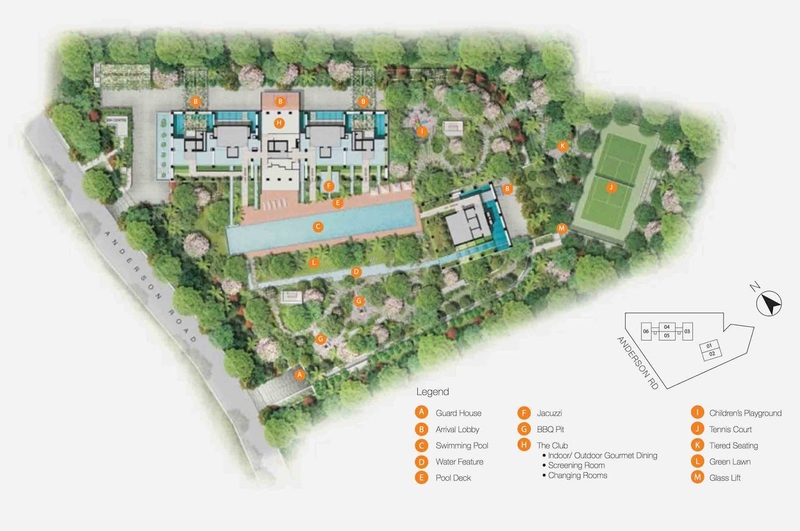 15 different spaces with various concepts like a party lawn, a forest trail, rain gardens and a maze among others as well as tow rooftop gardens. Bespoke recreational facilities and GuocoLand’s concierge services. The overall feel will be that of a plush and relaxed resort within the city centre. Landscape Designer: ICN Design International. 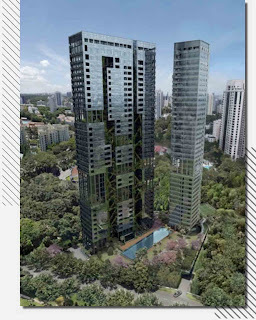 New Futura, a freehold condominium, is located at prime District 9, along Leonie Hill Road. Developed by City Development Limited, the two 36-storeys towers comprise of 124 residential units. New Futura offers a clear and unblocked lustrous view of the city skyline, which includes the majestic Marina Bay Sands and the iconic Singapore Flyer. You can enjoy an urban lifestyle with top-notched facilities such as luxurious swimming pools, sky gardens, elevated decks, sky bridges, and a wide aluminium canopy. 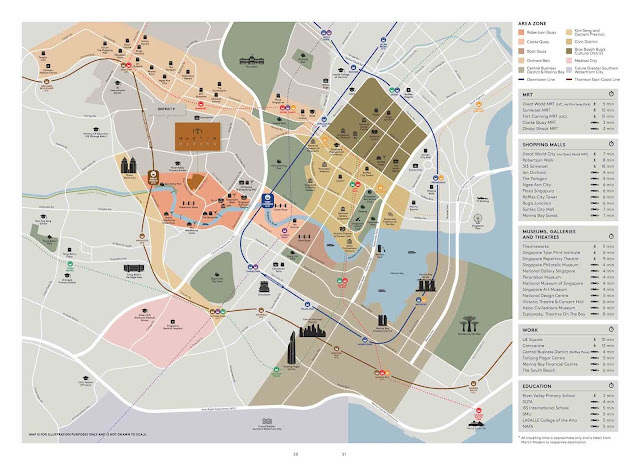 New Futura is within walking distance to Orchard Shopping Belt and Great World City, and close proximity to nearby amenities like Marina Bay Sands (MBS), The American Club, Clarke Quay, Hong Lim Park, Tanglin Golf Course and Fort Canning Park and Central Business District. 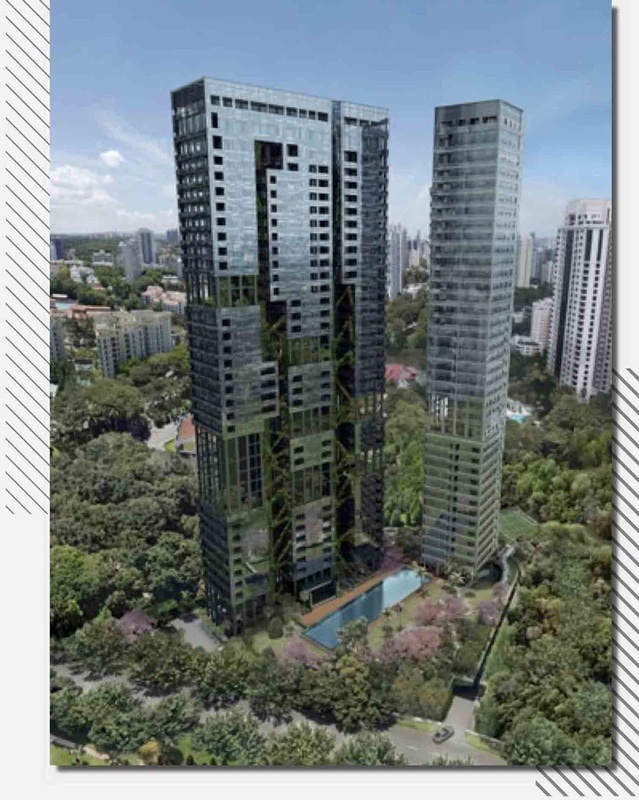 Rivergate condominium Singapore has the biggest land size of 323,653 Sq ft in River Valley Road with full condo facilities. 1 Basketball court, 2 tennis court, sky gym, hot pool, Jacuzzi, children play ground. Near Orchard Ion Orchard, Takashimaya, Orchard Central, and The Paragon. & Clarke Quay, Great World City, market, food centre. Rivergate condominium Singapore is a freehold development located at 93-99 Robertson Quay, Singapore 238255, in District 09 near Somerset MRT Station. Completed in 2009, Rivergate scales 43 storeys high, giving a magnificent view of the city and it comprises a total 545 units. Great World City and Singapore Management University are located close by. The Orchard Road shopping district is just 5 minutes drive along Orchard Boulevard. Rivergate condominium Singapore has a myriad of facilities, which includes a 50m lap pool, spa hot pool, other themed pools, swimming pool, infinity Pool Edge, children’s pool, jacuzzi, 24 hours security, covered car park, timber deck with BBQ pits, gym on 2nd floor and 34th floor, fitness station, tennis courts, basketball court, simulated golf range, sky garden, Jacuzzi, function room, reading room, home theatre, children’s playground, sloping lawn areas, linear water feature, lily Pond, water Feature, river entrance water feature. Several bus services are available near Rivergate condominium Singapore. It is also located close to international schools such as ISS International School and Overseas Family School. A myriad of amenities are available at the aforementioned Orchard Road shopping district, including one-stop shopping destinations like Ion Orchard, Takashimaya, Orchard Central, and The Paragon. In addition, numerous eateries are located just a short walk away along Havelock Road. 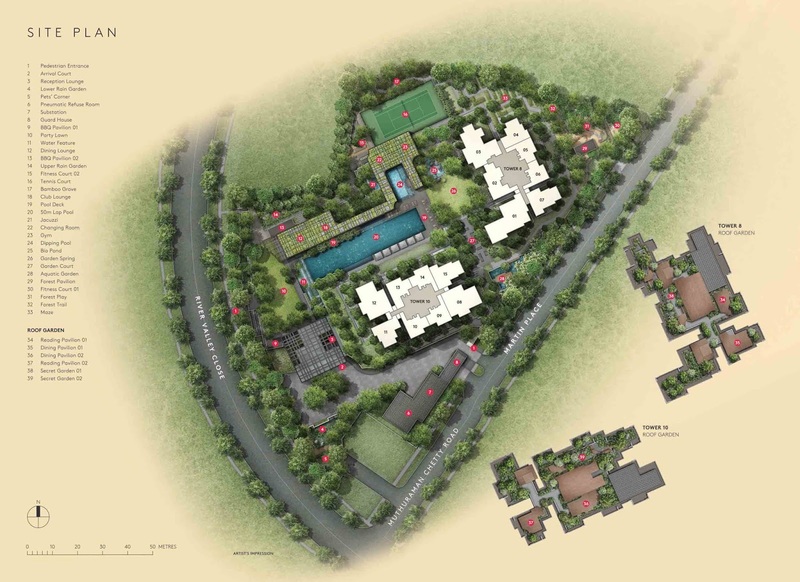 Recreational facilities such as Fairway Country Club and the Fort Canning Park are just a stone’s throw away. The Alumni Medical Centre is also in the vicinity. 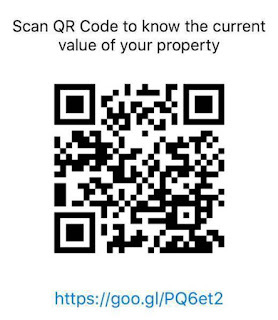 Receive FREE monthly SMS update on value of your home from Singapore Real Estate Exchange (SRX), which is a subsidiary of Singapore Press Holding(SPH). Echelon Condominium 1 bedroom standard 452 sq ft for rent $3500. Brand New Condo. High floor partially furnished. Call Keith Tan @ 97501055 for viewing. 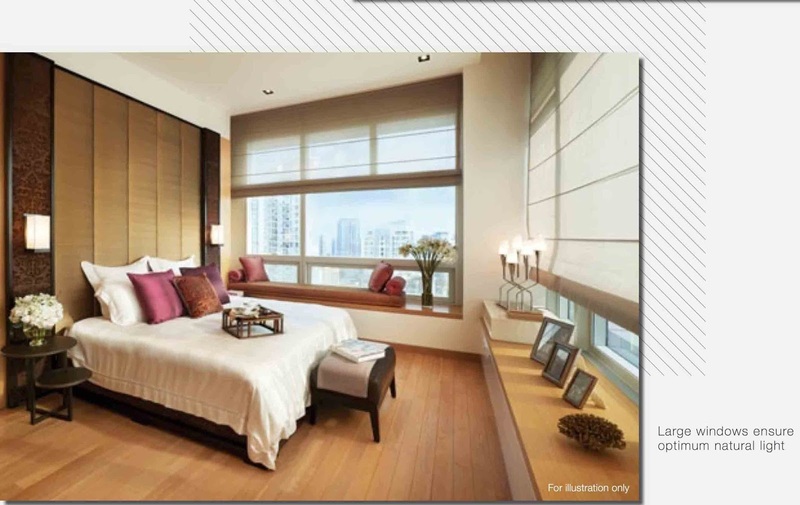 Echelon Condominium is a 99-year Leasehold Condominium located at Alexandra View in District 03. It comprises of 508 units. 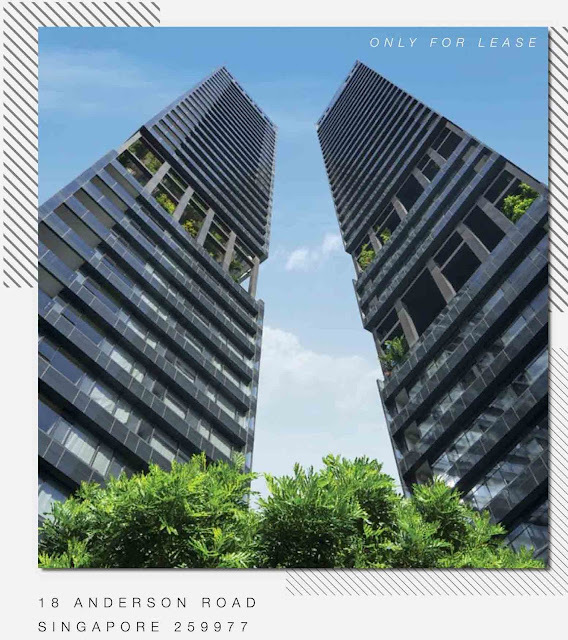 Echelon is close to Redhill MRT Station and Tiong Bahru MRT Station. Schools close to Echelon includes Crescent Girls’ School, Gan Eng Seng Secondary School and Gan Eng Seng Primary School. Facilities at Echelon includes Sunken Lounge, Landscape Pool, Viewing Gallery, Party Lounge, Gourmet Dining, Shower Room, Spa Lounge, Spa Deck, Outdoor Shower Court, Reflexology, Meditation Deck, Fitness Spa, Gymnasium, Yoga Deck, Relaxation Lounge, Vertical Green Garden, Landscape Pool, Green Lounge, Sculpture Court, 50M Lap Pool, Pool Deck, Cabanas, Wading Pool, Reflective Pool, Tennis Court, Club House(Cocktail Lounge, Private Dining, Gourmet Kitchen, Reading Room), Children’s Playground, The Avenue Walk and Relaxation Veranda. Residents at Echelon can get to nearby supermarkets or shopping mall within the area for an array of amenities such as grocery and retail shopping, bank, eateries and more. Echelon is near to Shop N Save and Cold Storage Supermarkets. It is also close to Valley Point Shopping Centre, Tiong Bahru Plaza, IKEA Alexandra, Anchorpoint Shopping Centre and Depot Heights Shopping Centre. Vehicle owners can take Alexandra Road, Tiong Bahru Road and Ayer Rajah Expressway (AYE) to get to the business hub or shopping district in the city.